MANILA, July 21 -- The National Bureau of Investigation (NBI) on Friday presented a bank executive whom the agency arrested in an entrapment operation in connection with alleged irregularities of loan transaction. 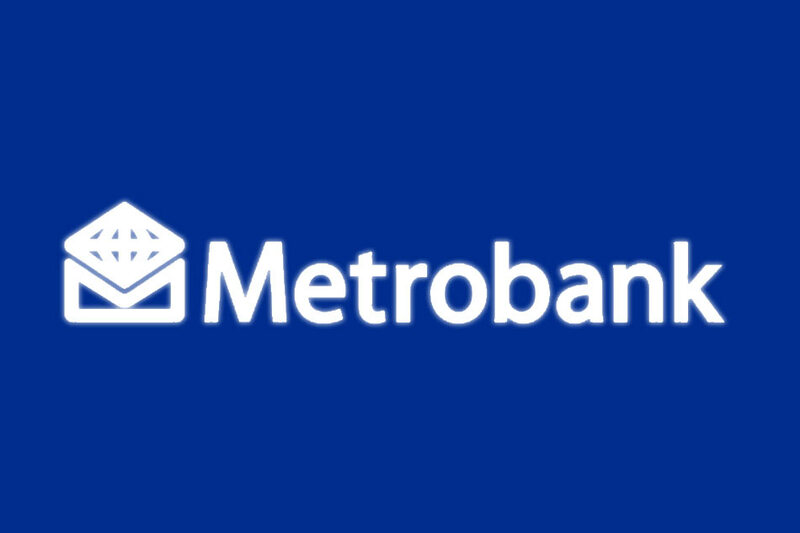 NBI spokesman, Deputy Director Ferdinand Lavin, identified the suspect as Metrobank’s corporate management head Maria Victoria Lopez, 53, resident of Quezon City for attempting to pocket P2.25-million loan payment of one of the bank's major corporate clients. Lopez was presented to media wearing an orange detainee's shirt and with her face wrapped with a shawl. Lavin said Lopez has been charged Tuesday before the Makati City Prosecutor’s Office for qualified theft, falsification and violation of the General Banking Law. He added that at this point there's no other person involved in this qualified theft made by the employee. Lavin said that the entrapment operation was made upon request by the bank after an official of the bank filed a complaint before the NBI against Lopez on July 13, 2017. The official alleged that he noticed several irregularities in the letter request concerning a loan transaction of a client being facilitated by Lopez, adding that upon verification with the client, the latter confirmed that they were not aware of the letter request and even the account from which the Manager’s Check was supposed to be debited. He stated that further investigation by the bank revealed that the bank supposedly issued a loan in favor of the client covered by a promissory note, which is fictitious. It also revealed that Lopez used the account to facilitate fictitious loans. Upon strict orders by Director Dante Gierran, operatives of the NBI-Anti Fraud Division set up the entrapment operation on July 17, 2017 in the bank’s premises. On July 17, 2017, as soon as Lopez gave instructions to debit the amount of P2,250,000.00 from the client’s saving’s account, the bank issued a debit memo to Lopez, as evidence of the processing of transaction. Thereafter, right after an official of the bank got confirmation that client was not aware of the loan transaction, Lopez was arrested. NBI Agent Norman Aguirre who is handling the case said the bank initially discovered the irregularity last June 30 when a letter request was made to have a P2.25 million manager’s check issued to a certain payee. “That in itself is a redflag because the bank cannot issue a manager’s check to an individual payee which is supposed to be for corporate clients only,” Aguirre said. The investigator said the bank also discovered that Lopez also falsified transactions to make it appear the corporate client made P900 million and P850 million loans.